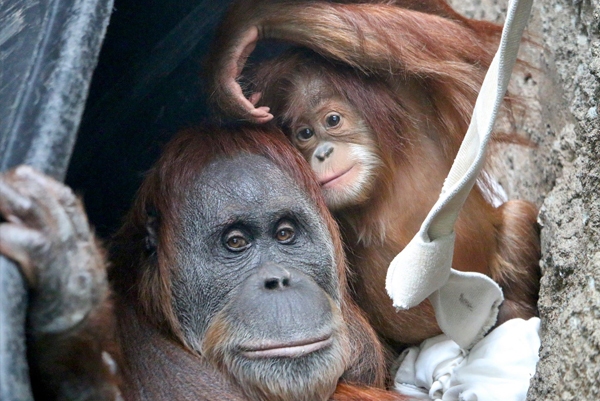 No visit to St. Louis is complete without a trip to the world-famous Saint Louis Zoo. Small wonder, with more than 600 species represented on 90 beautifully landscaped acres in historic Forest Park. 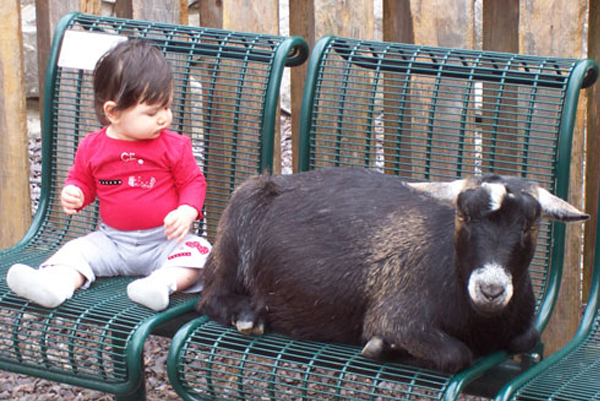 Treat your family to year-round fun as you enjoy our animals and entertainment in every season! 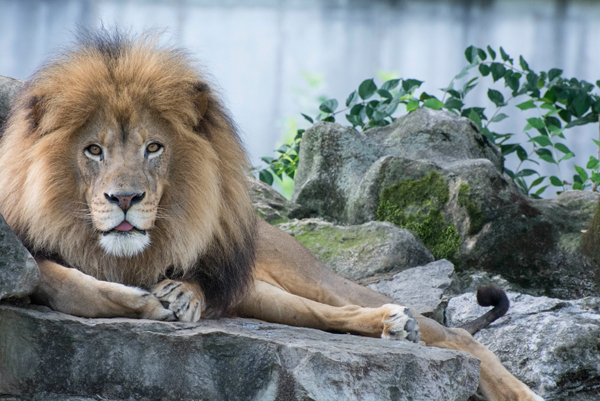 While at the Zoo be sure to use our NEW Wi-fi powered by Mid America Chevy Dealers! 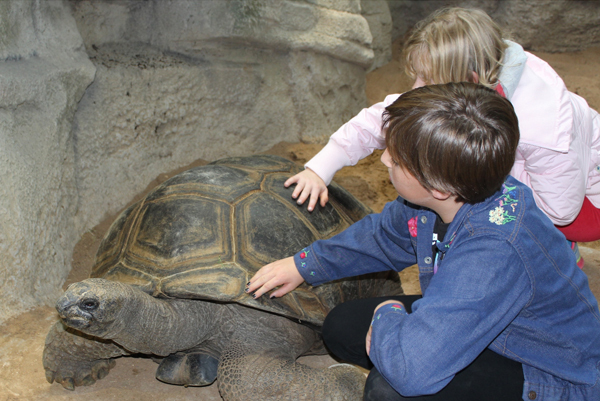 Zoo hours including holiday hours and attraction fees. Driving directions and information on mass transit and parking. 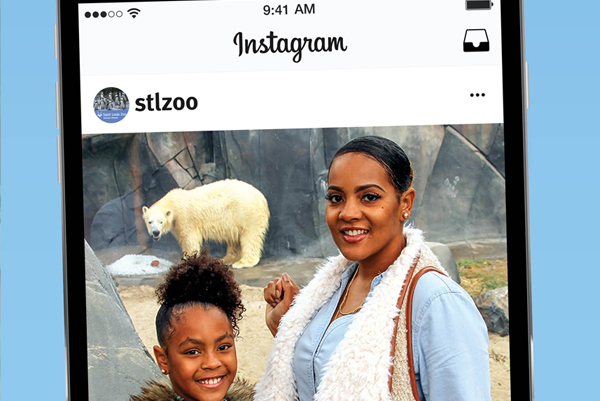 When you visit the Saint Louis Zoo, you’ll have no shortage of things to see and do. 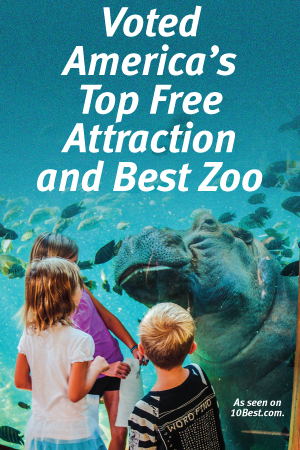 Enjoy a full day at the Zoo with all the amenities with the Adventure Pass! 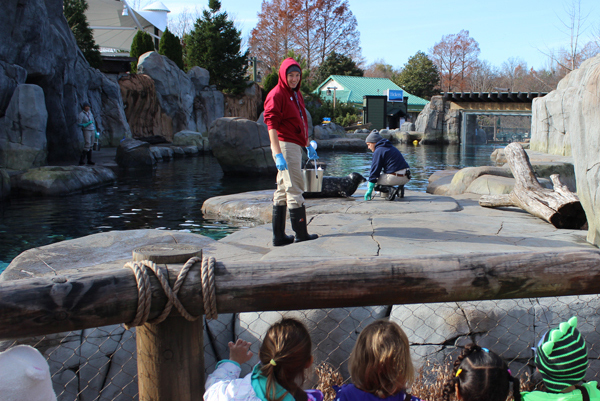 Learn more about Sea Lion Show, Children's Zoo Show, and animal feedings. 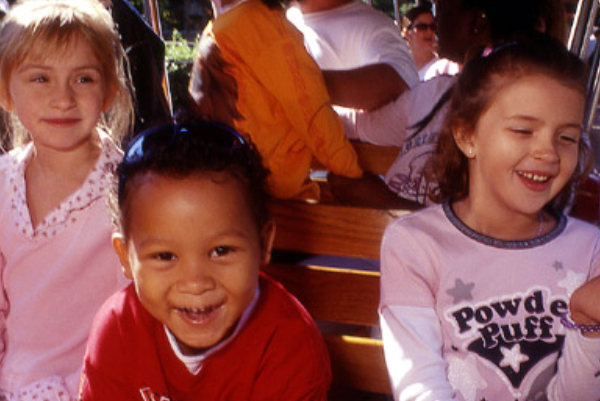 Information about stroller & wheelchair rentals, first aid, special needs and general Zoo policies. The Zoo has something for every taste and diet! 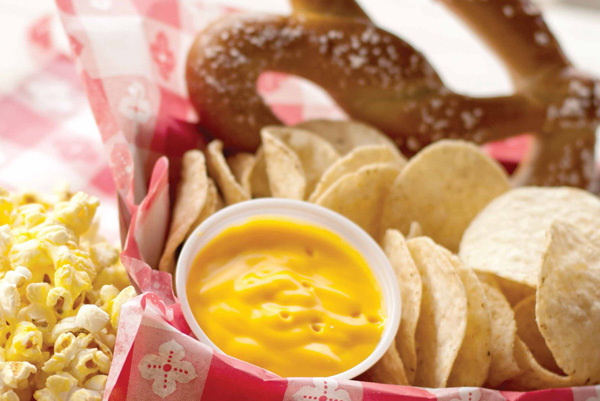 Come enjoy several mouthwatering Midwest favorite treats, including several born right here in St. Louis. Bringing a group? 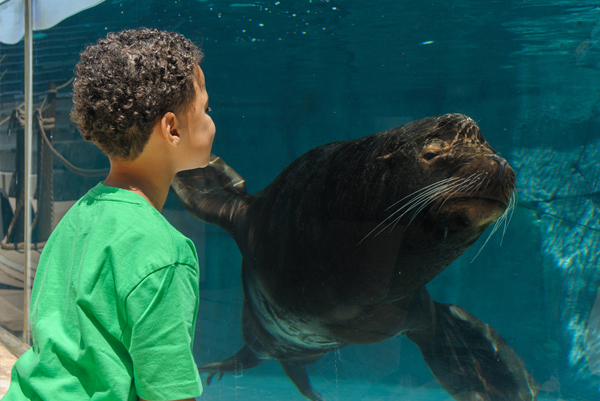 Enjoy savings for groups of 15 or more. 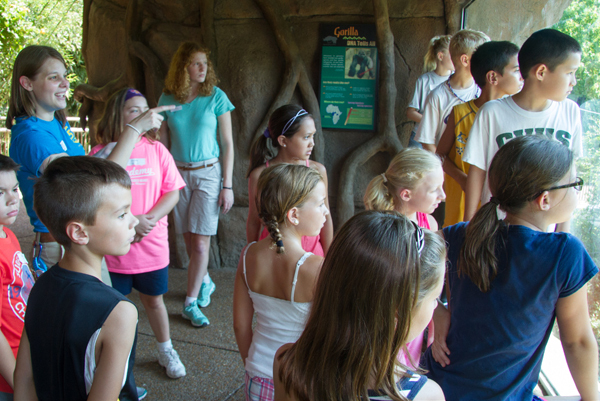 Get a peek at what it's like to be a zookeeper and see the animals up close and personal. Need to spend the night? Here are some great rooms for you, near the Zoo. 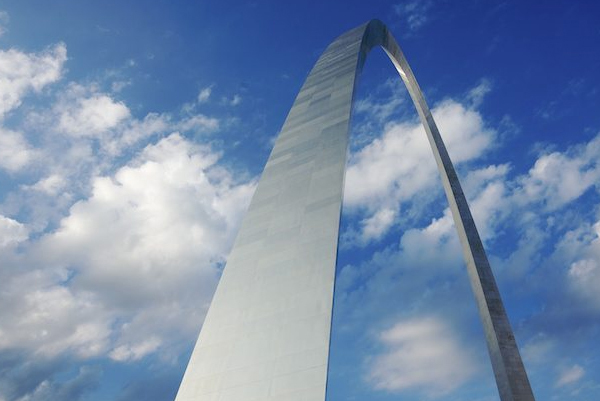 Explore some of St. Louis' many other family-oriented destinations. Follow us on social media for the latest news, photos, videos and more!